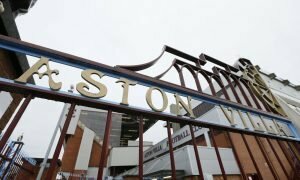 Aston Villa should still be attempting to lure Arsenal man to Bruce's promotion quest ASAP | The Transfer Tavern | News, breakdown and analysis on all things football! 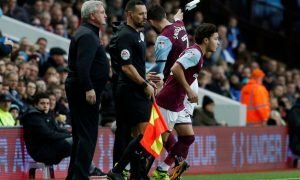 Aston Villa are hopeful of having a more successful season than last, seeing as they just missed out on promotion after the loss to Fulham in the play-off final. However, after spending little money, success could be a lot harder to come by for Steve Bruce and his team. Whilst rivals invested in talented players that could take them to the top flight, the Villans done the opposite by not adding enough quality. At the moment, the Villans haven’t regretted a lack of activity, having claimed three points and three goals from their first Championship game. However with 45 games left in the league, more firepower is vital. A player that could have been invaluable for Aston Villa is Arsenal’s Eddie Nketiah, a young English goalscorer. Nketiah starred for England during the Toulon tournament this summer, with his electric pace and smart finishing ability paying for England to help them towards another Toulon victory. 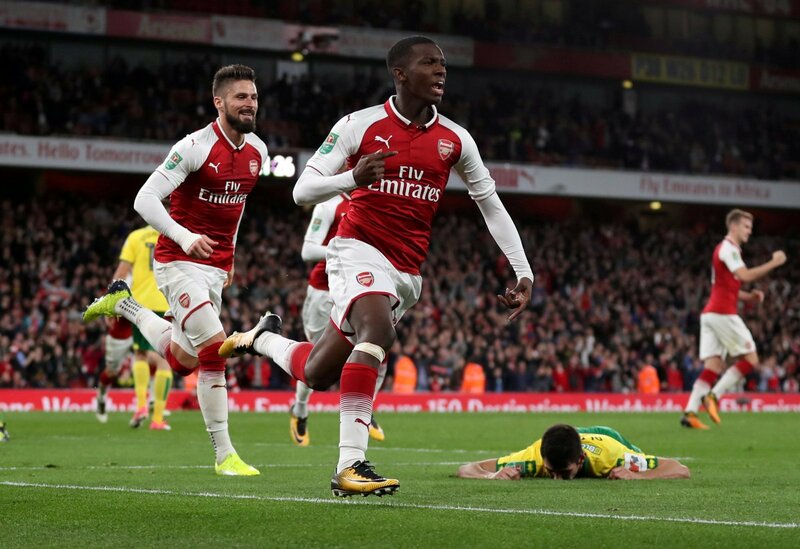 The Arsenal forward burst onto the scene when rescuing the Gunners in the Carabao Cup, scoring two goals to win the game against Norwich. Since then though, Lacazette and Aubameyang have posed a more reliable threat in front of goal, unlike Nketiah who has settled for rare appearances from the bench. Even at the age of 19, Nketiah looks as if he has the ability to be a key player for a Championship team like Aston Villa, who would benefit from an injection of pace and quality. Steve Bruce has Jonathan Kodija and Scott Hogan to pick from right now but with Nketiah also versatile, playing on the wing as well, he could be a vital signing.